In honour of it being International Women's Day yesterday I am going to share with you five women who are an inspiration to me. These are the women who motivate me to be the best, kindest and strongest woman I can be. If you spend just five minutes in my company you’ll realise what a massive idol Audrey Hepburn is to me and has been since I was three years old. People seem to forget because of her iconic status that Audrey was not just an extreme beauty, style icon and great actress, she was also a woman who fought hard for the protection of children as her role as Goodwill Ambassador for UNICEF. Audrey was also the mother of two boys and although she suffered terrible sadness in her life (marriages, divorces, illness) she still carried on keeping herself strong and pushing through the hard times. At the tender age of 15 Malala was speaking out in support of education for girls. This resulted in her being shot in the head by extremists, by a miracle Malala survived and went on to keep campaigning for women’s rights to education and becoming the youngest person ever to win the Nobel Peace Prize. This lady is more personal, as this is my great grandma. Though I never met her my admiration for her is limitless. While pregnant with my granddad her husband was killed in WW2, meaning my granddad never met his father. 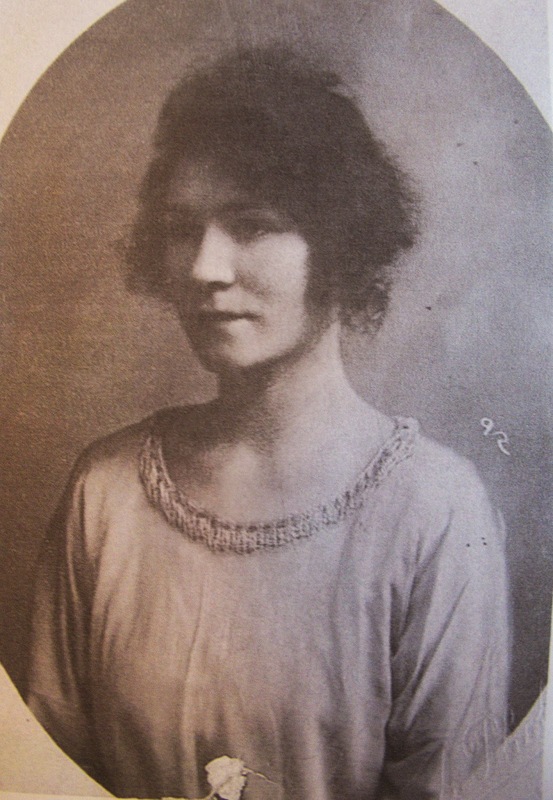 Losing a man who she loved deeply (after his death she always referred to him as “her lost half”) is horrific enough but my great grandma was met with resentment and people avoiding or abusing her as she seemed like a unmarried women who had fallen pregnant. This was still frowned on by many at that time, but my great grandma raised my granddad alone, providing him with all the love and comfort he needed despite never knowing his father. Becoming a child star in one of the most successful film franchises of all time may be too much for most people to cope with but Emma Watson kept to her studies wanting to be something other than Hermione Granger. She graduated from Brown and became a Goodwill Ambassador for UN Women, helping to launch the HeForShe campaign, which encourages men to fight for gender equality. 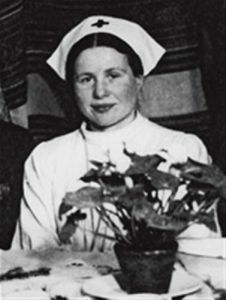 Irena Sendler was a Polish nurse, who during the persecution of the Jews by the Nazis helped saved the lives of approximately 2500 Jewish children. At great personal risk, knowing these children would be sent to concentration camps and killed if she did nothing, Irena smuggled the children out of the ghettos and helped them be placed with Polish families, orphanages and convents. Irena at one point was caught by the Nazis, brutally tortured and sentenced to be killed, however luckily she managed to escape execution and went on to help as best she could reunite children with their families after the war had ended. I hope you enjoyed this post and found these women as inspirational as I do, I'd love to hear what women inspire you so please let me know with a comment.